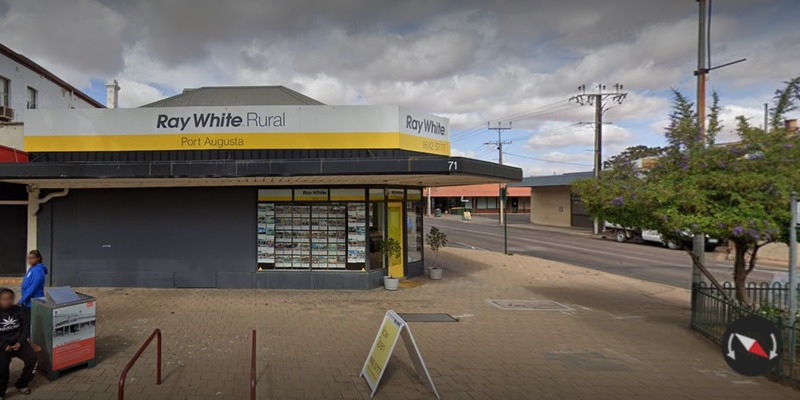 Residential listings by Ray White Port Augusta. Use our unique search results to filter by location, property type, bedrooms, bathrooms, garage, min or max price. You can also choose your preferred display amount, or sort the results by location, price or recently updated. 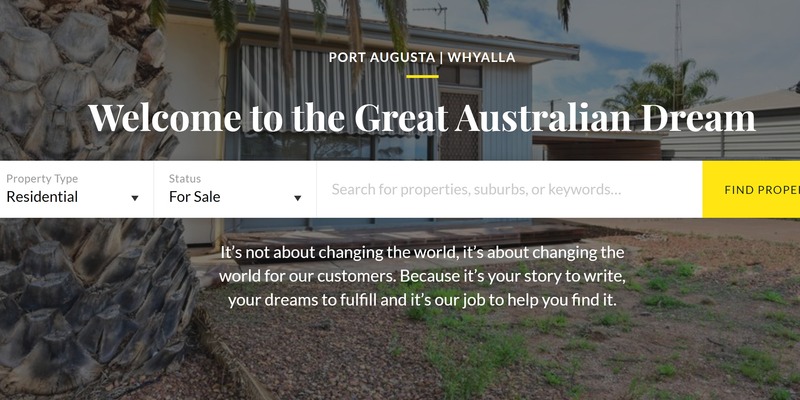 Residential rental listings by Ray White Port Augusta. Use our unique search results to filter by location, property type, bedrooms, bathrooms, garage, min or max price. You can also choose your preferred display amount, or sort the results by location, price or recently updated. Want to know how much your property could sell for? 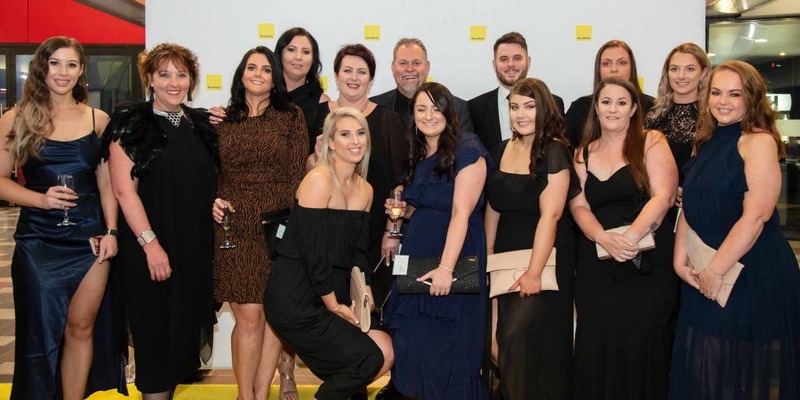 At Ray White Port Augusta we design marketing packages which are completely tailored to your specific needs and goals. Enter your details below and we will contact you to arrange a detailed property appraisal. 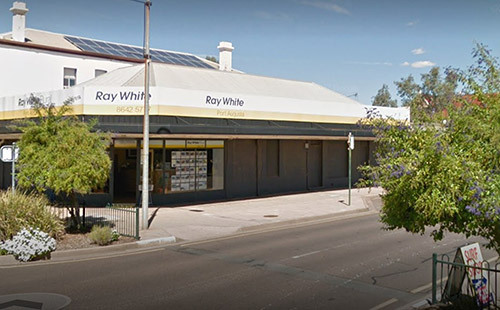 If you have any questions, comments to Ray White Port Augusta please feel free to drop us a line or complete the form below and we will get back to you.